We gather member organizations monthly after regular work hours. Meet your fellow community leaders and business people. 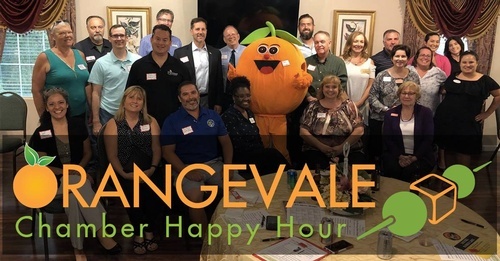 The Chamber is active throughout the week, and these regular connecting points are a great way to stay informed as to what's happening in the Orangevale. Through these conversations, you can identify ways for your business to engage further into supporting the community and promoting what you do. These events are typically held 5:30 - 7:30 pm.